MND Group N.V. (owned by Czech Karel Komarek) holder of a 80% stake in companies operating five license in Western Ukraine, a 20% stake owned by IVENA Limited. 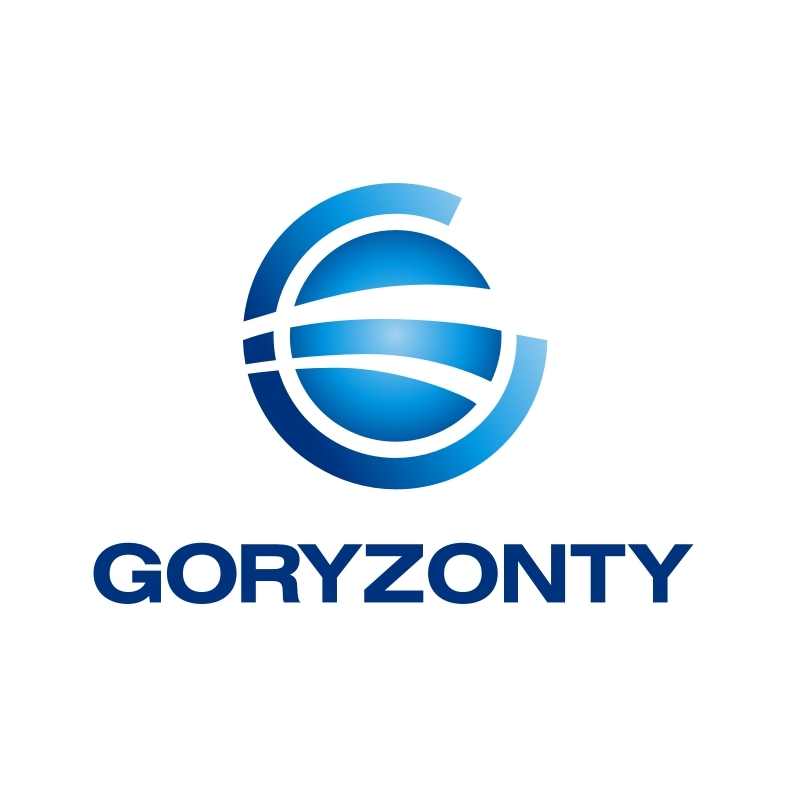 “Goryzonty” LLC engages in the geological exploration, production of gas in Beregivska, Girska and Bunivska gas fields in Lviv region (License №6036 of19.03.2015 for 20 years, License for gas supply at unregulated tariff №036384 of 23.08.2012, PAF permit №3030 of 27.04.2015). 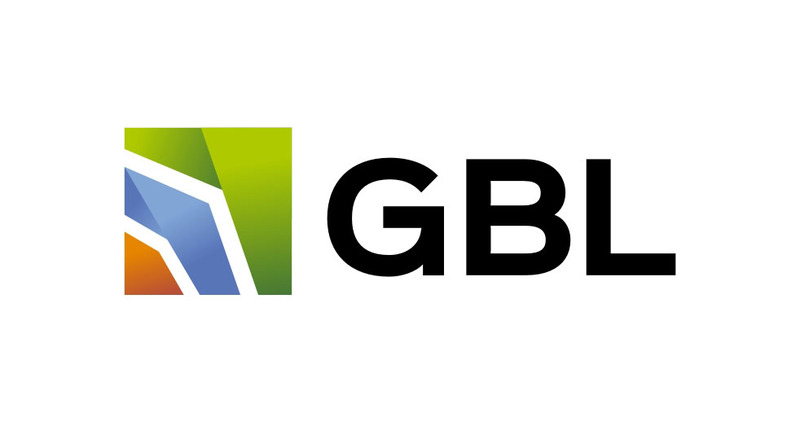 “Geological bureau “Lviv” LLC has tradition of mining of gas since 2004. The company engages in the geological exploration, production of gas in Chaikovytska gas field in Lviv region (License №6033 of19.03.2015 for 20 years, Gas supply license at unregulated tariff №597367 of 28.11.2011). 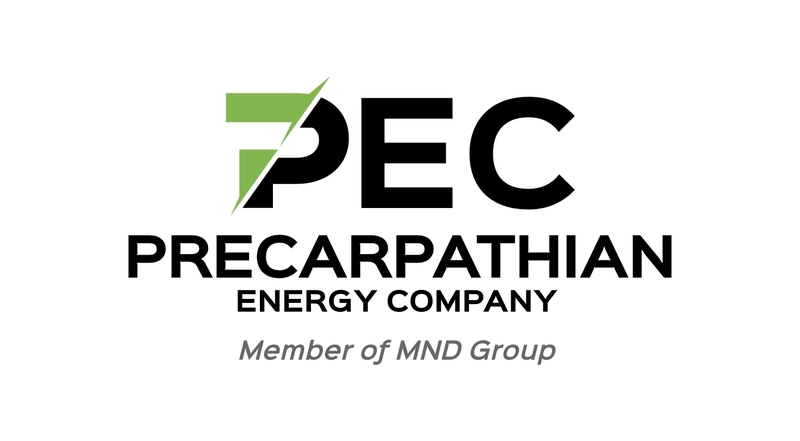 “Precarpathian energy company” LLC engages in the geological exploration, production of gas in Ivano-Frankivsk region in Hrabivska gas field under License №3748 of 01.2015. Gas supply license at unregulated tariff №288166 of 25.12.2014.